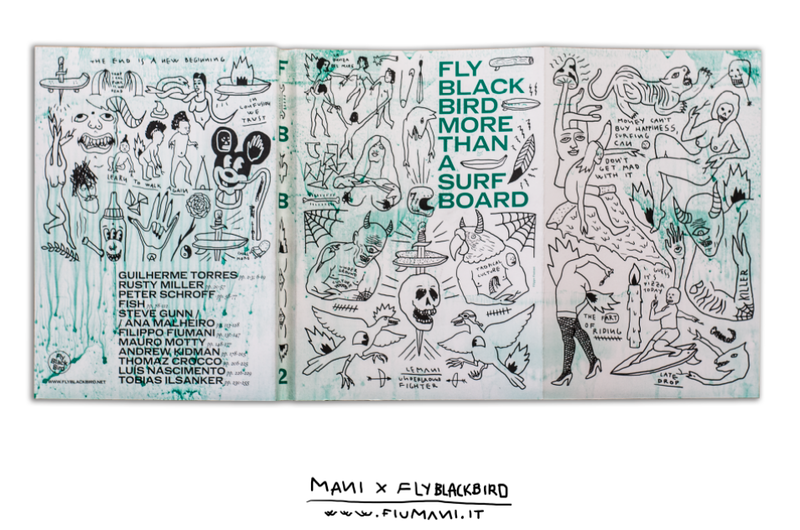 There is a book that is trying to give voice to the underground portuguese surfing culture. 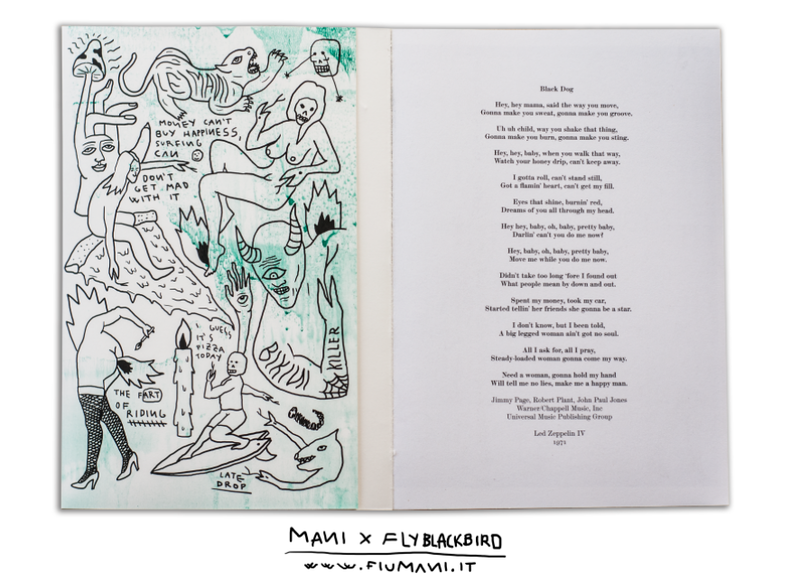 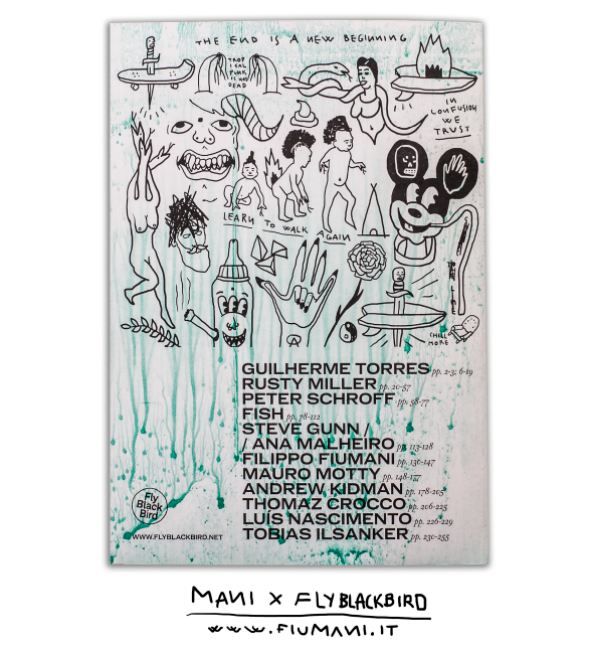 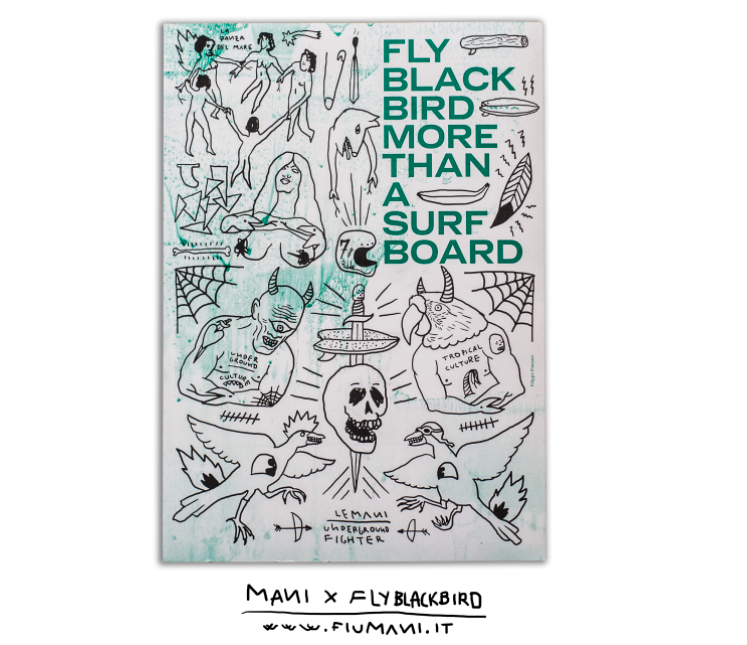 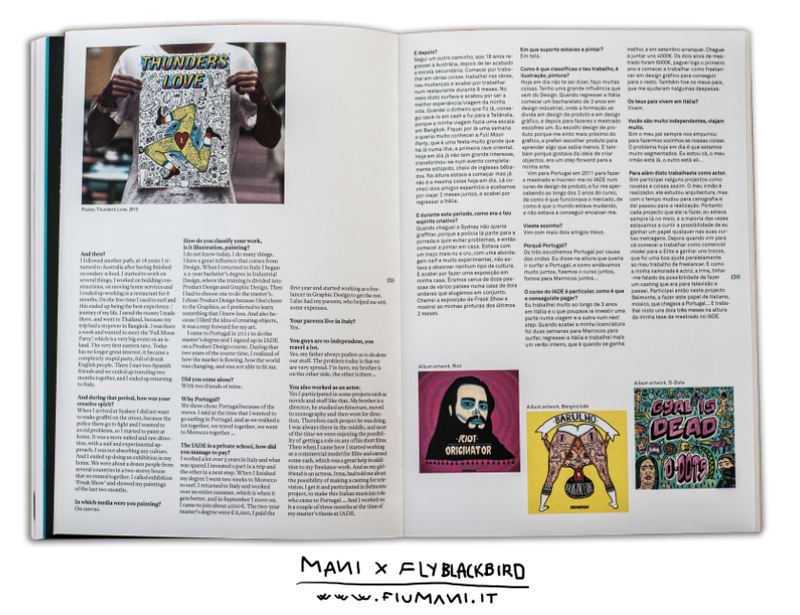 Fly Black Bird is a brand of retro and classic boards designed in Portugal by Pedro Falcao. 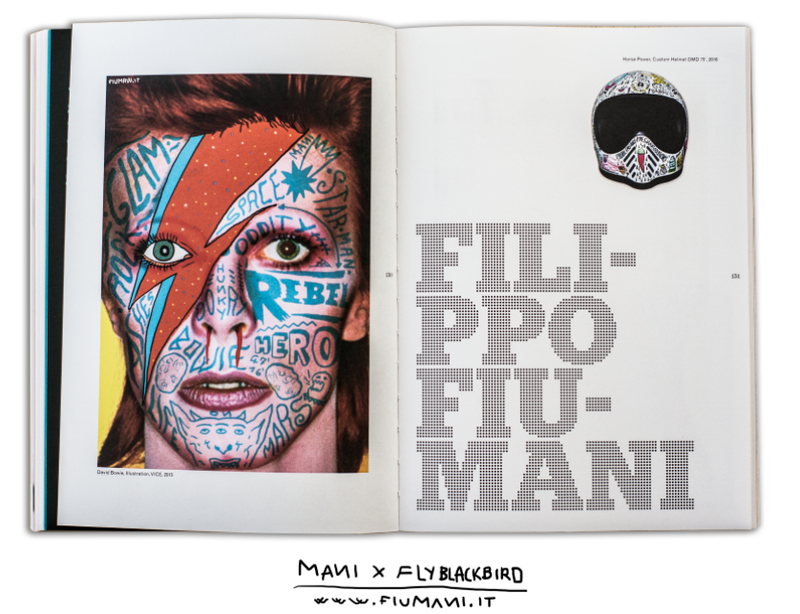 Pedro his a designer with a big passion for books, he invited me for an interview to insert on his book, eventually I end ed it up designing the cover book.